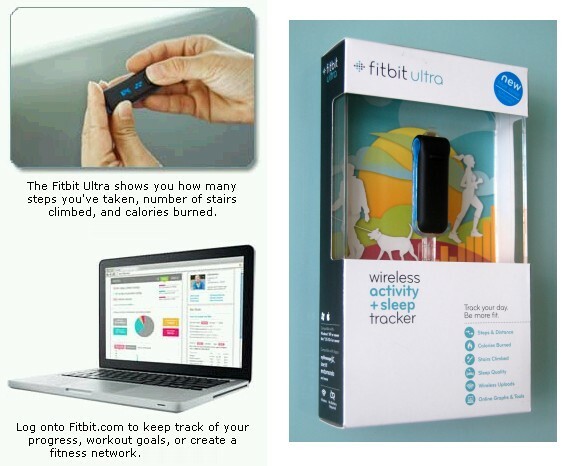 The new Fitbit Ultra Wireless Activity Tracker helps you to track your daily activity towards better health & fitness. The Fitbit Ultra is able to monitors your all-day activity, even your sleep patterns using its different modes. What you get is real-time feedback on steps, distance, calories burned, and stairs climbed that will motivate you to improve on it and do more. 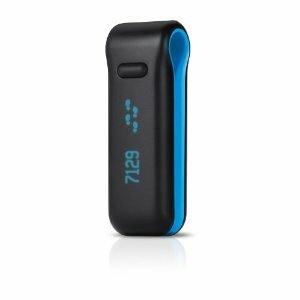 The sleek & compact FitBit sensor is able to wirelessly uploads your data to Fitbit.com so you can gain deeper insight into your daily or monthly fitness and sleep levels with free online graphs and charts. Go to Fitbit.com, to find out how to connect with friends to share and compete all your fitness goals and interact with others in the Fitbit community.